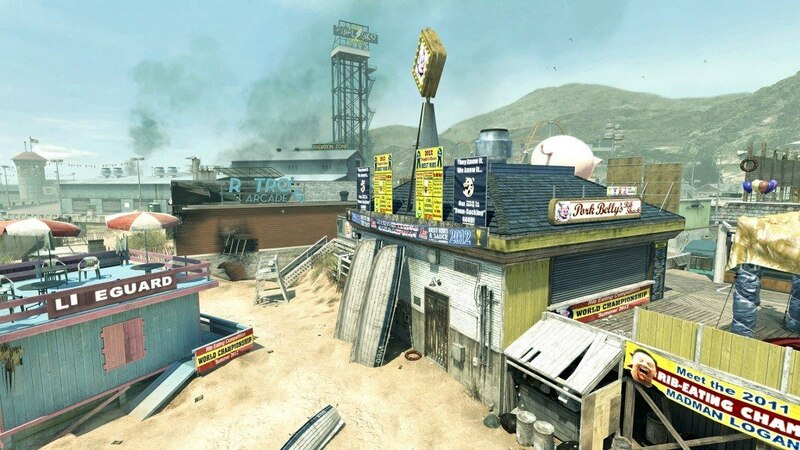 É necessário o jogo base Call of Duty: Modern Warfare 3 na Steam de forma a poder jogar. 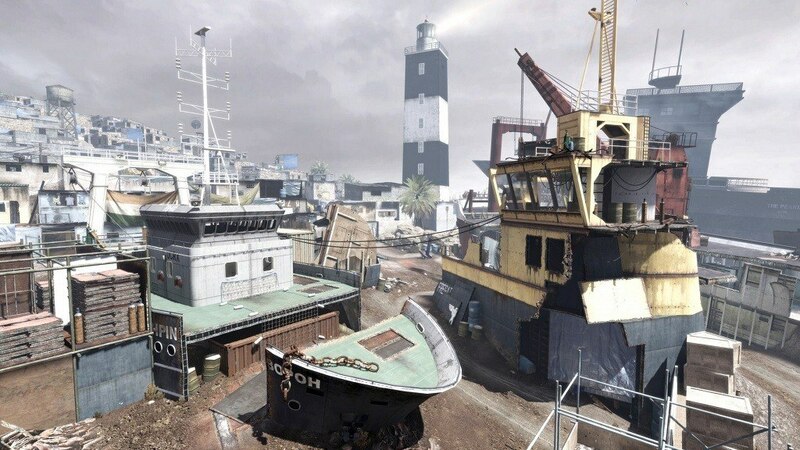 Decommission: A graveyard of rotting ocean liners has not only given birth to a shantytown of locals, but a mid-sized Multiplayer Map populated in choke points; providing the perfect setting for shoreline-based combat. 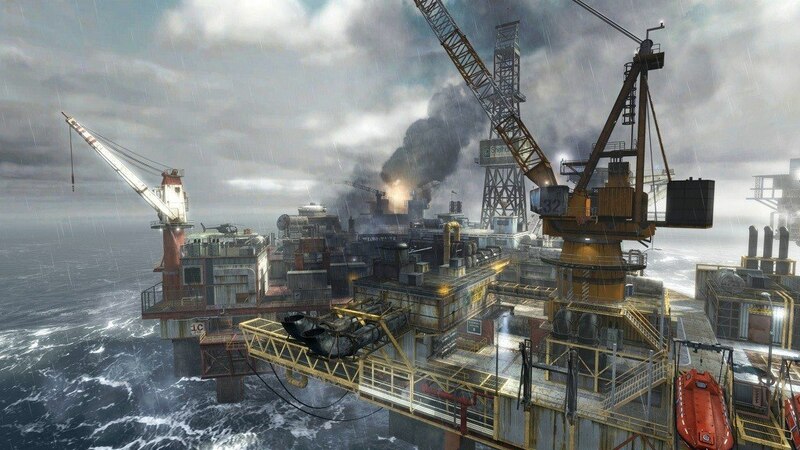 Off Shore: Trapped on an oil rig in the middle of the ocean, you have nowhere to go but directly at your enemies in this new Multiplayer map boasting helipads, cranes, and countless perches for snipers eager to pick off the competition. Did we mention to look down or else you may fall off? 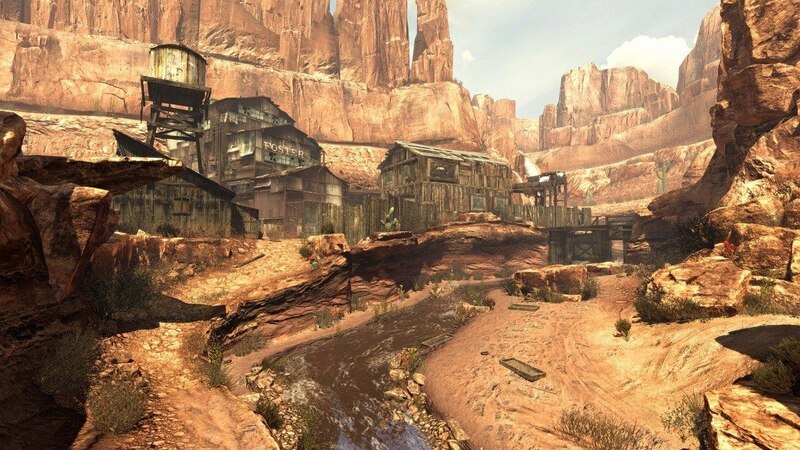 Gulch: Decades after fires charred this forgotten mining town, the red rock canyon gains new shades of red as a mid-sized Multiplayer Map in which the surrounding mountains, mine shafts, and equipment sheds craft a perfect setting for combat. Boardwalk: Head to the Jersey Coast for a sunny afternoon of boardwalk-based Multiplayer battle in which you'll face your enemies on the beach and fight for dominance at the arcade while still finding time to cut the line at the roller coaster. 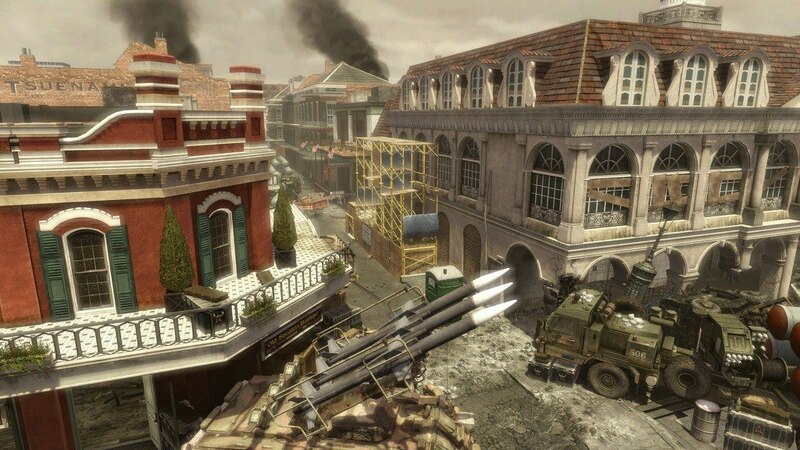 Parish: Wishful thinking won't keep you safe in New Orleans' war-torn French Quarter, where a local bombed-out parish plays host to a smaller-sized Multiplayer Map well suited for those who want to run-and-gun amid the city's rubble.